Globally, there are nearly 50 million children who have migrated across borders or been forcibly displaced. Millions of children uprooted (IDPs, refugees, or migrants) are usually driven from their homes by conflict, disaster, poverty, violence, war, persecution, exclusion, and the effects of climate change. Most of them are migrants looking for educational and employment opportunities or in search of a better, safer life. Unfortunately, many of them encounter deadly danger, detention, deprivation and discrimination. In 2017, 30 million children were living in forced displacement — including 12 million child refugees and child asylum seekers, and 17 million children living in internal displacement due to conflict and violence. The Convention on the Rights of the Child protects all children no matter where they are from or reason for their displacement. Every child has the same right to protection, to keep learning and to have access to quality care and services they need to reach their full potential. Sudan is both a temporary and long-term host country to a vast population of refugees, asylum seekers and migrants. There are at least 960,000 displaced children in Sudan, 5,000 among them are separated or unaccompanied, including South Sudanese refugees urgently in need of care and protection. The capital city of Khartoum, and the eastern states of Kassala, Gedaref, and Red Sea are among the most affected areas by migration. UNICEF provides lifesaving humanitarian supplies in refugees’ camps and Safe spaces for children and mothers in order help keep them together and provide support to family-based solutions to migrant and displaced children to help them thrive. 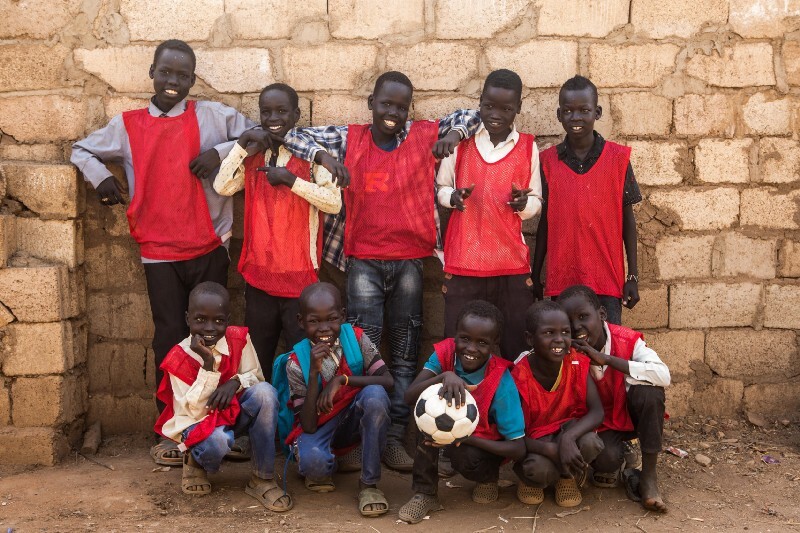 Of the most important objectives under the new Country Program are promoting the rights of every girl and boy in Sudan; creating a positive difference to the lives of the most vulnerable; ensuring a timely response to humanitarian crisis including conflict and natural disasters. In partnership with national and local governments, the private sector and civil society, UNICEF works to ensure laws, policies, systems and public services are all put in place to help protect migrant and refugees’ child rights. 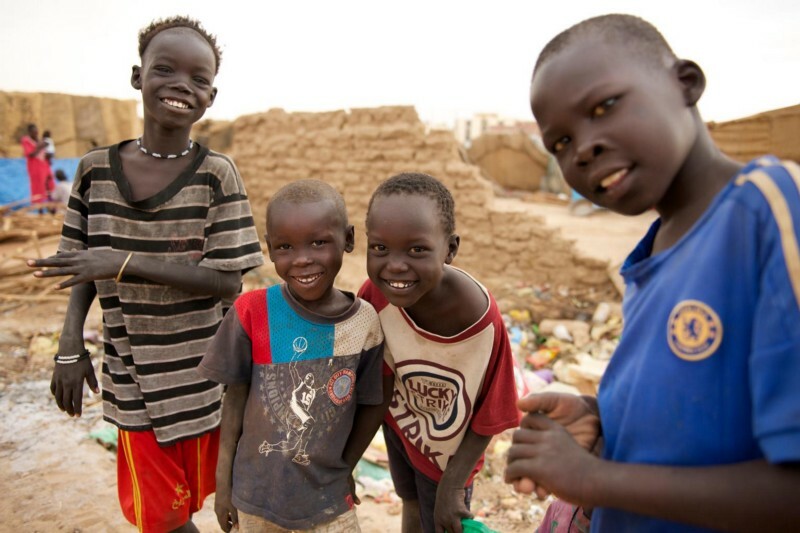 These key targets are among many other important works UNICEF has been engaged in since 1952 in Sudan, which directly affect the quality of the lives of children in the country and work towards ensuring their safety and wellbeing. Also, empowerment of uprooted children and youth is critical as their voices count.